This 3 Bedroom is a great Find. Newly Renovated with 2 Full Bathrooms and an Open Floor Plan!!! 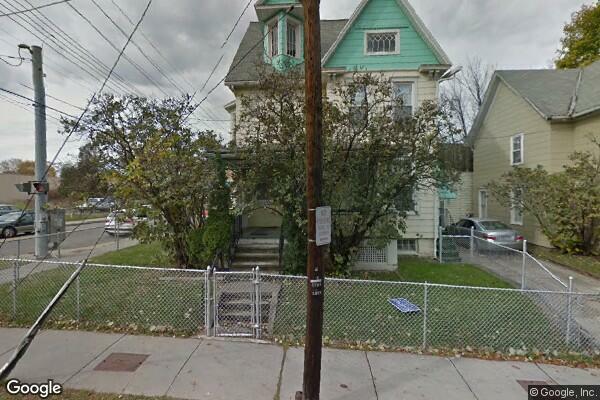 Located in Binghamton, NY, This great student rental features 3 bedrooms and 2 bathrooms.